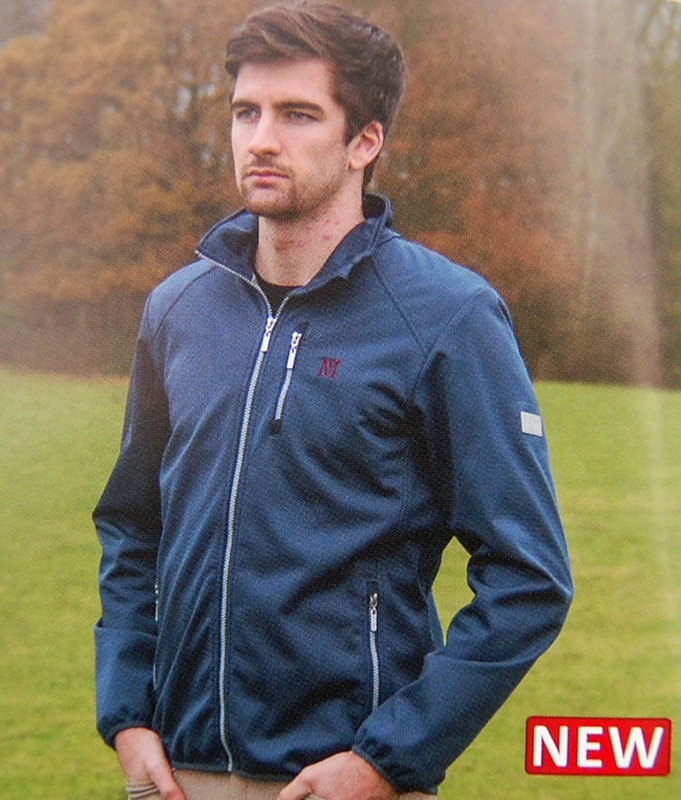 This ultra stylish jacket features a stretch baby ripstop softshell outer with bonded fleece lining, a full front zip and side zip pockets. It is lightweight but warm and features subtle Mark Todd branding. The mens version features an additional front zip.